Perhaps you are wondering if the Amish don’t use technology, how am I reading this? Contrary to popular belief, the Amish actually do believe in technology. They don’t drive cars or watch a lot of television, but they are embracing various elements of technology at a pace that is comfortable for them. 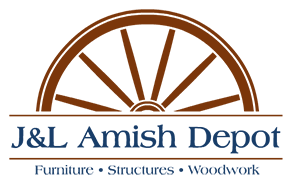 Like other Amish companies, J&L Amish Depot has enlisted the help of a few non-Amish friends to help bring quality Amish-built goods into the online age. Functional Structures from J&L Amish Depot provide much-needed storage space as well as an aesthetic value that is second to none. All of our structures are Amish made and built to last a lifetime and can be customized to suit your needs. All of our Indoor Furniture is hand selected and guaranteed to stand the test of time. 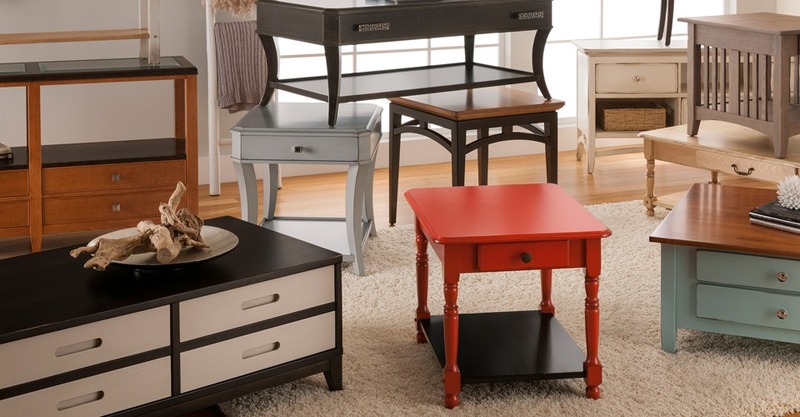 Our furniture is built using time-tested Amish techniques and is available in a variety of classic and contemporary designs to fit your style. 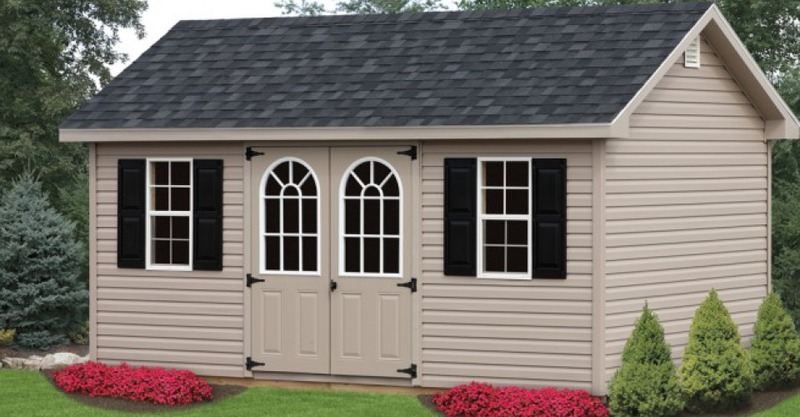 Decorative Structures from J&L Amish Depot add beauty and value to your home and expand your living space into the outdoors. 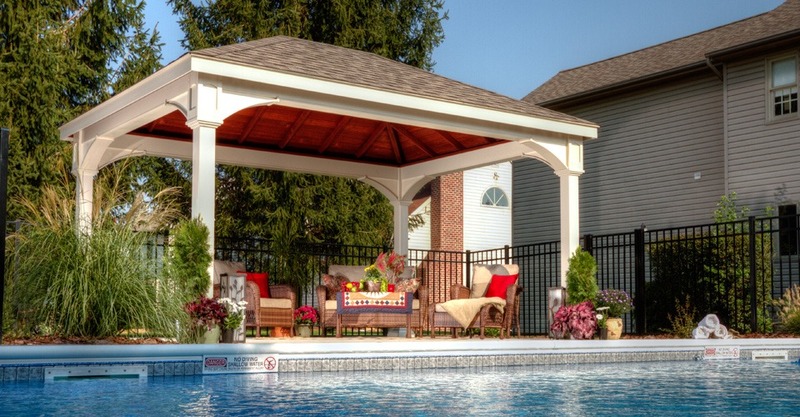 Let our experts help you customize your structure and design the perfect addition to your backyard. 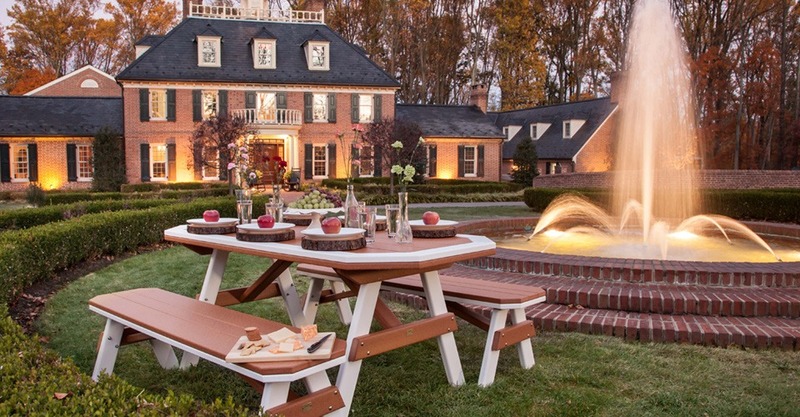 Our Outdoor Furniture is built using the finest materials available and traditional methods of Amish craftsmanship to produce unique pieces that will stand up to the elements and maintain their beauty and functionality for years to come.